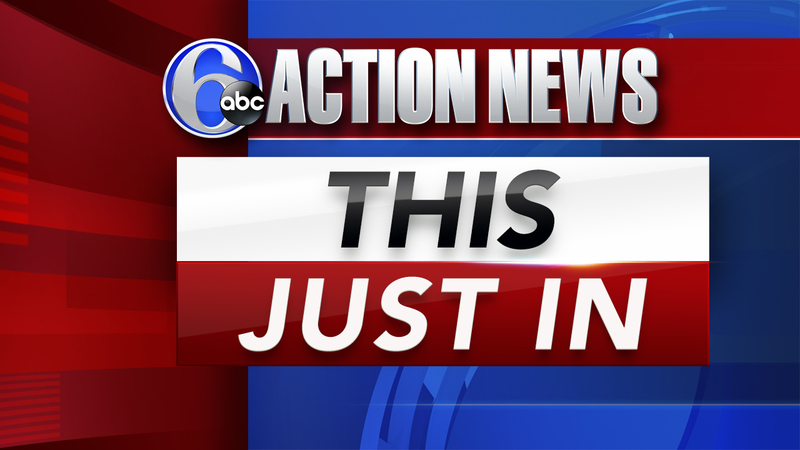 PHILADELPHIA (WPVI) – The Philadelphia Department of Public Health has announced the closure of three dental offices in Philadelphia for improper reprocessing and sterilization of dental equipment and failure of injection safety practices. Patients who visited these clinics between 1 January 2017 and 7 December 2018, it is recommended that you be tested for hepatitis C virus, hepatitis B virus and HIV. The Health Department considers the risk of infection low and unaware of the infections caused by these unsafe practices. All three locations closed last December after an anonymous tip. These three clinics may not be reopened until the Health Department is satisfied that all insecure practices have been resolved.